Zoe and Ivern changes highlight more than a dozen minor League of Legends Patch 9.6 tweaks for champions, which go live Wednesday. 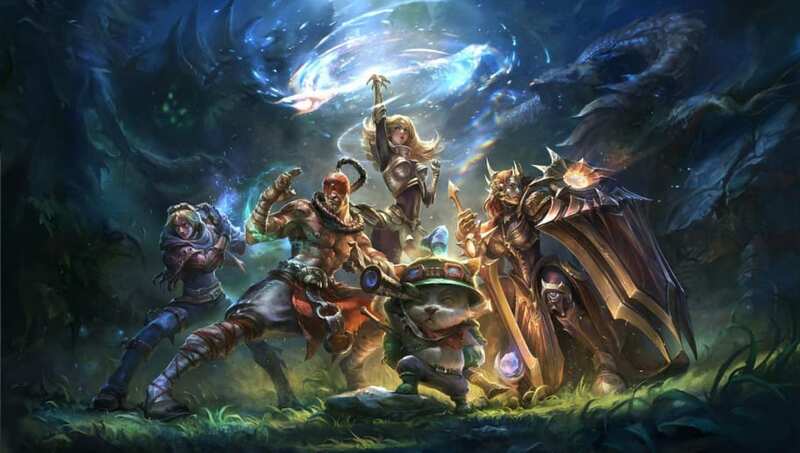 The full list of champions to receive minor changes in League of Legends Patch 9.6 is Aatrox, Caitlyn, Gnar, Hecarim, Ivern, Jayce, LeBlanc, Nautilus, Rek'Sai, Shen, Sylas, Trundle, Xayah and Zoe. Check out each of their changes below.